Brazilian top TV series on 60s! 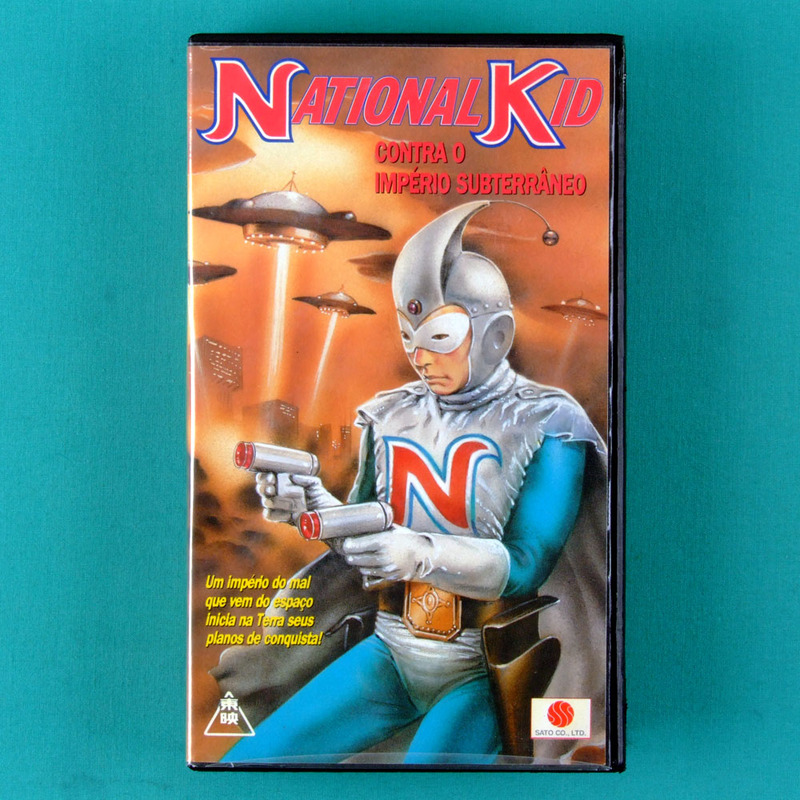 National Kid was a TV series produced by Toei Company, and was partly a merchandising from Panasonic, then called National. 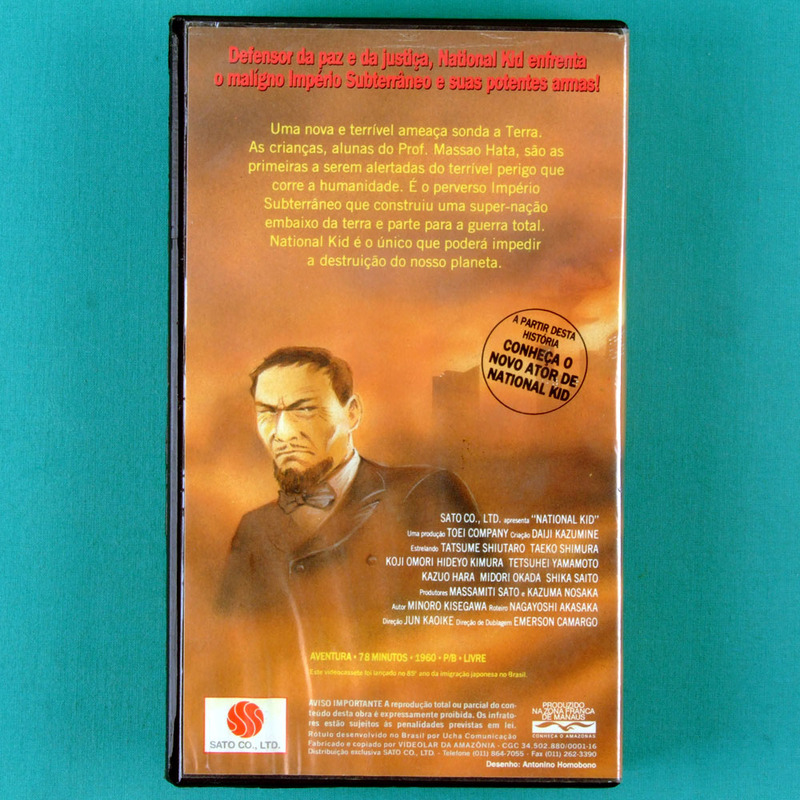 The series was not very famous in Japan or the rest of the world, except for Brazil, where it was very popular, and is still heard of. Great entertainment indeed! In Brazil, in the 60's, National Kid was a big hit. Created by National Electronics (today Panasonic) Inc, as a propaganda-show, this character seems to have had success only in Brazil! No hero beats NATIONAL KID!!!! !